Today on the occasion of International Women’s Day 2015, team Jaivikshastram pays tribute to all the women’s especially all of them who contributed to life sciences exceptionally. This year’s theme “Make it Happen” perfectly describes women’s ability in every field. The first and foremost women who starts evolution in each of our life is the great ” Mother “. We all got energy organelle “Mitochondria” from our mother due to which we derive energy. 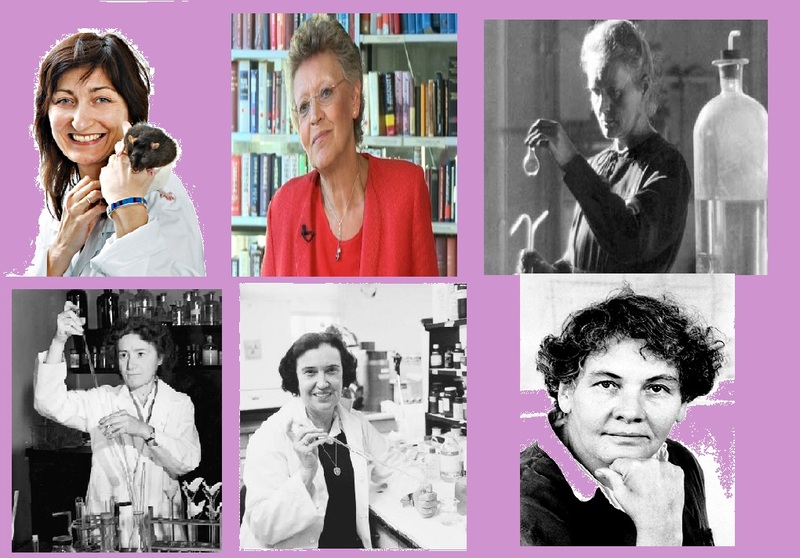 We have huge history of successful women researchers who not only pioneer in their respective fields but also managed their family life. Without writing too much about women and their versatile abilities (as there is lot to write), Team Jaivikshastram wish a ” Happy Women’s Day “ 2015 and thanks to each and every women in each of our life who changed our world by managing/sacrificing her priorities.